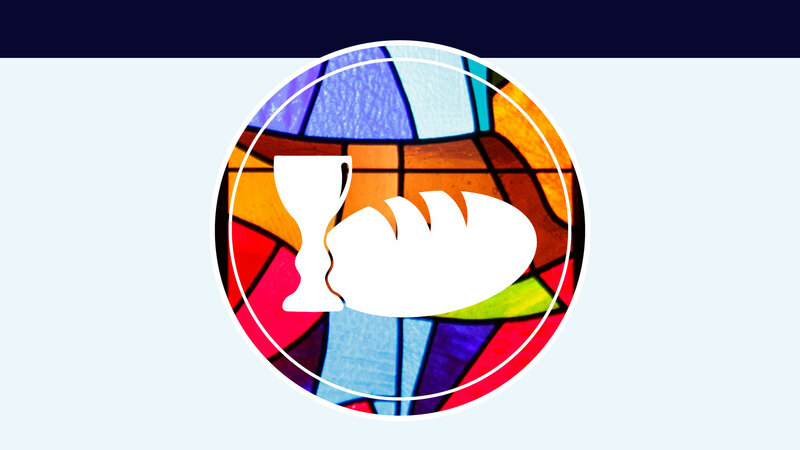 We invite you to register your 2nd – 5th grader for Communion Class which is taking place Saturday, March 2, 9:00 – 10:45 AM in Room 101. Pastor Mark Montgomery and Shari Parsons will lead your children through instruction on what the sacrament of Holy Communion is and what the elements represent. The class will end with the children going to the Sanctuary to learn how to take Communion and then they will take it with their parents. Parents are asked to stay for this class. We will have breakfast items for you to munch on and childcare for those who have younger children. We will provide keepsake photographs and an opportunity for the children to take Communion the next day, Sunday, during the worship hours. We’ll end the weekend with a cake reception in between worship services. Please feel free to invite family and friends to the worship service that you plan to attend on Communion Weekend as this is a huge faith milestone for your child. We want everyone to celebrate with them. Children who have previously taken the class do not need to take it again.